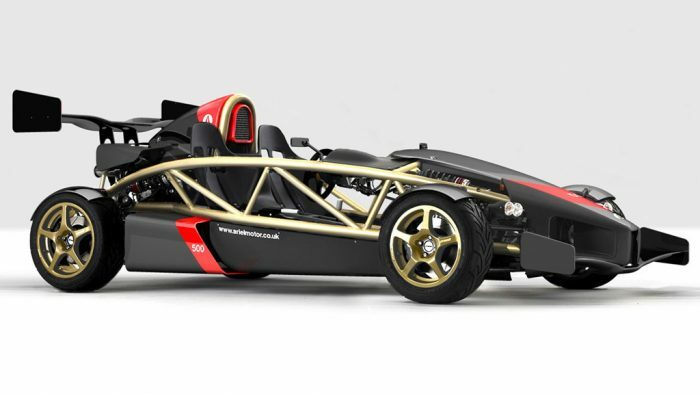 Founded by Simon Saunders in 1991 as Solocrest Ltd (then renamed Ariel Motor Company in 1999), the company is a small car manufacturer based in the UK that builds some of the most extreme and unique performance cars (& bikes) we’ve seen in recent years. Ariel designs and builds cars themselves.Making 100 cars a year, each Ariel is built by one technician who carries the assembly right through to road test and personal sign off. We love that. 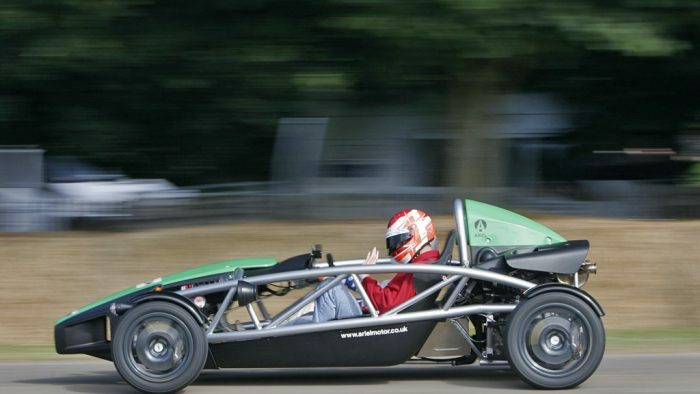 The Ariel Atom is the company’s signature car, an extremely light, high performance car, powered by a Honda Civic Type-R engine and gearbox with a cool exoskeleton design for the body. When it launched it was the fastest accelerating car on the planet. 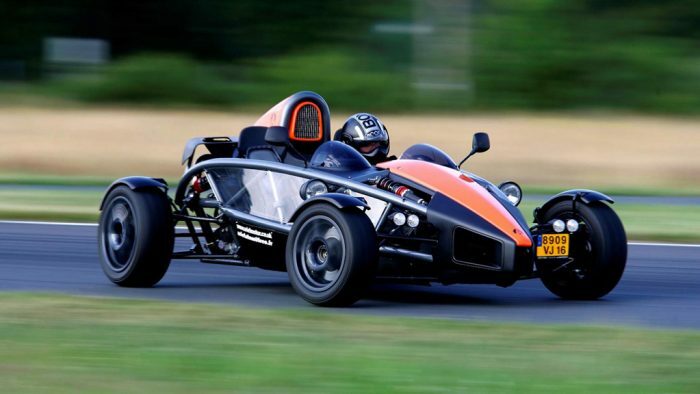 Learn more about Ariel Motor Co. See all Popular Car Brands (A-Z).